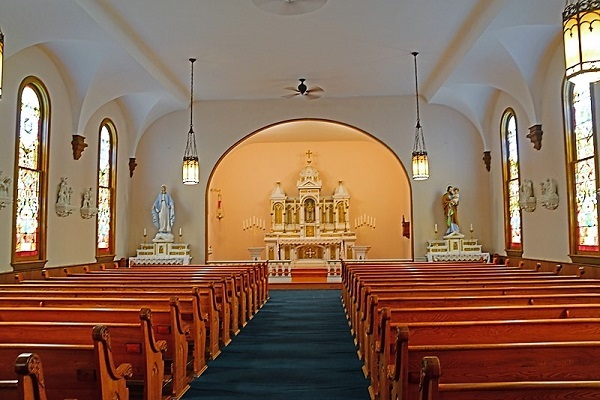 The beautiful sanctuary of Olde St. Ann's Church has served generations of Scott County residents for more than a century. 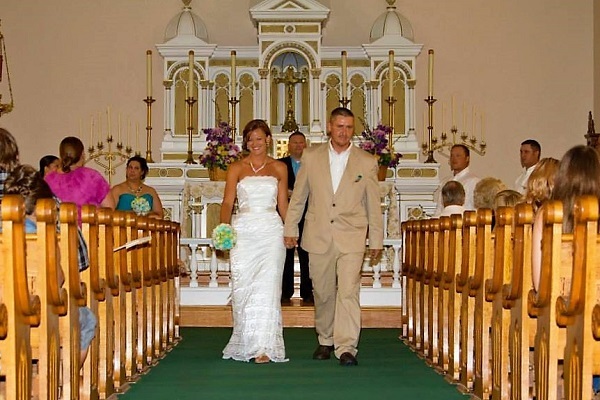 Since its relocation to Scott County Park's historic Dan Nagle Walnut Grove Pioneer Village, the picturesque church, nestled amongst the rolling hills of northern Scott County, continues to provide that perfect setting for a traditional wedding. 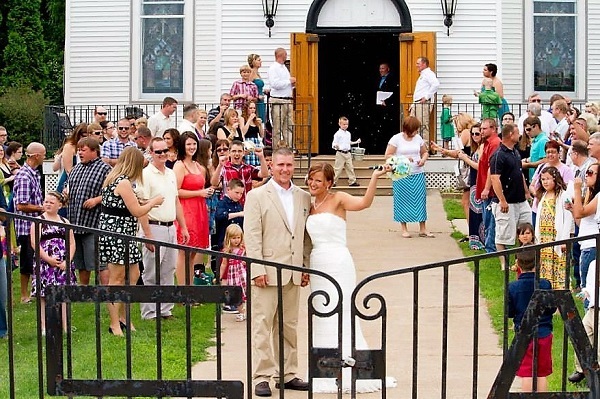 Administered by the Scott County Conservation Board, Olde St. Ann's is a popular place for hundreds of nondenominational weddings every year. 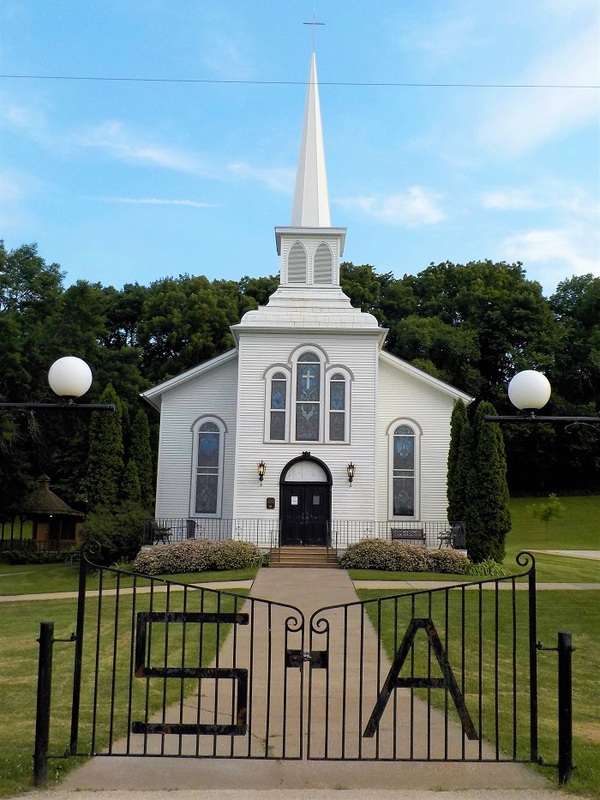 The church has seating for 275 and is heated and air-conditioned.​ Click here for online reservations, or call (563) 328-3283.